Do you want to be part of our summer crew? 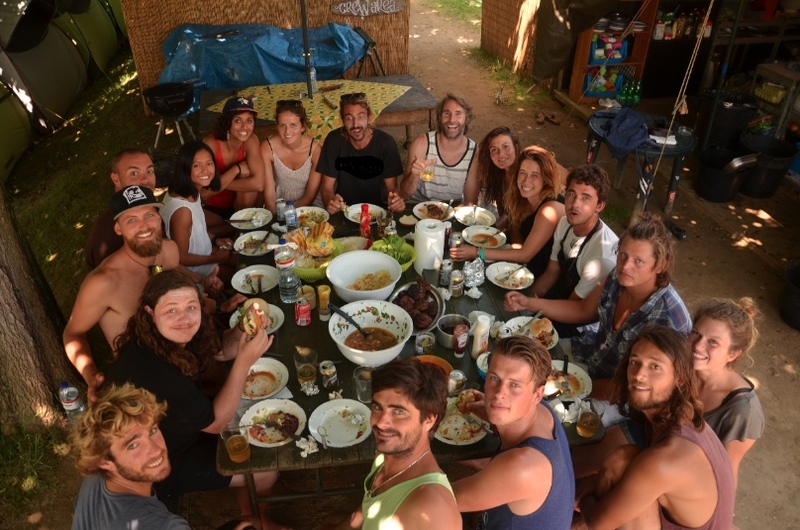 Interested in working while having a great time, surrounded by good people, beautiful nature, waves, sun and delicious food..?! Send your CV and motivation to Job@GoodPeopleSurf.com and we will contact you as jobs become available. Thanks!